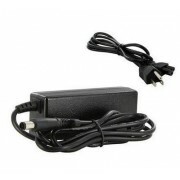 Lenovo 65W Replacement AC Adapter 0B47455 This Lenovo power adapter delivers 65 watts of power, ma..
Lenovo 40Y7659 90W AC Adapter with Power Cord The new technology shows the power rating. 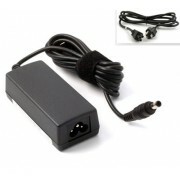 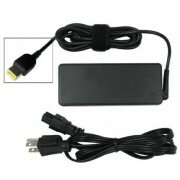 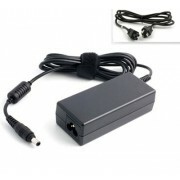 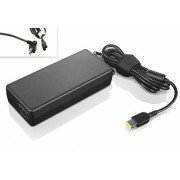 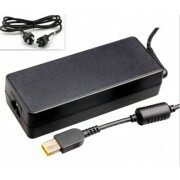 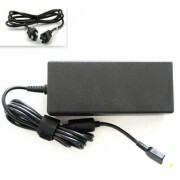 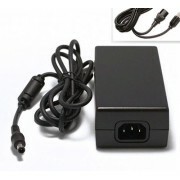 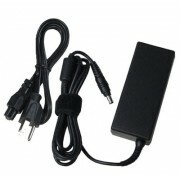 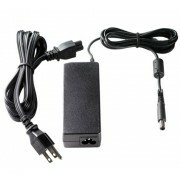 When maxi..
Lenovo 55Y9333 230W AC Adapter with Power Cord The new technology shows the power rating. 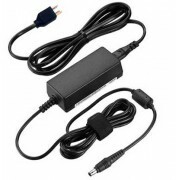 When max..
AC Adapter Lenovo 55Y9317 Charger Power Supply Cord Powers and charges your 55Y9317 notebook com..
AC Power Adapter Lenovo 888015027 20V DC This brand new new replacement Lenovo 888015027 AC power ..
AC Adapter 65 Watts with high quality, improved power cable working Lenovo 4X20E53336 The Lenovo p..
Lenovo AC Adapter Battery Charger 45W 0B47030 The power supply provides 45W of power. 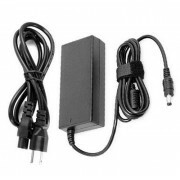 Whether you'..
65W AC Power Adapter Charger Lenovo 0C19868 888014183 20V 3.25A Lenovo AC Adapter - 65 W Output Pow..
AC DC Power Adapter Lenovo 888014997 This Lenovo 65W AC adapter features 20 Volts 3.25 Amps and com..
20V Lenovo 0B47482 AC DC Power Supply Cord Get power when and where you need it with a spare 0B474..
65W AC Adapter Lenovo 45K2225 31036093 Laptop Mains Power Charger PSU Compatible with Lenovo 45K222..
AC Adapter Power Supply Lenovo 0A36227 Get an extra Power adapter to keep one in the office and on..
AC Adapter Power Supply Lenovo 57Y6385 888010224 Get an extra Power adapter to keep one in the offi..
Worldwide 19.5V AC Adapter Charger Lenovo 57Y6549 888010725 Power Supply Cord Charge your 57Y6549 8..
40W AC Adapter Charger Lenovo 31037964 Input: AC 100V - 240V; Output: DC 20V, 2A, 40 Watt; Safety F..
New Lenovo 4X20E50558 AC Adapter Power Supply Cord Charger PSU This is a new 20V 6.75A AC laptop ..